So, the first September’s week is coming to the end. We hope that it was filled only with positive emotions and pleasant impressions for you. And in our turn, we’d like to share with you the hottest news from the world of video games and movie industry, which, traditionally, are gathered in our digest. The information about Resident Evil: Revelations 2 project opens our selection of news. This game’s development has been officially announced by Capcom studio this week. By following the link, you will find out more about the upcoming sequel of the very successful part in the popular survival horror series and watch its concept teaser. The information about one of the classic project’s reboot - Alone In The Dark: Illumination, - which is being created by Atari company, continues our week’s game news digest. 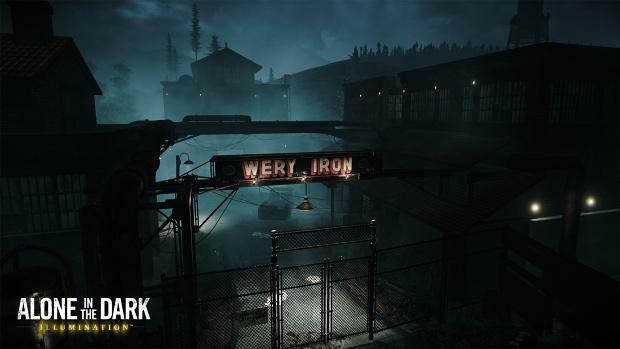 During PAX prime 2014 event in Detroit, the developers have not only presented the survival horror’s first screenshots and have shared the latest information about its plot, but also have shown the game’s teaser trailer. Has another GTA V release date (on PC, PS4 and Xbox One) been leaked? Further, we will tell you about the project, which, probably, will never stop being popular. It’s the action-adventure titled Grand Theft Auto V. On the site of the Take Two company’s official distributor in the UK, another release date of this game on PC and next-gen consoles has appeared. So, what is it - one more rumor or the trustworthy information? Follow the link above to learn more. 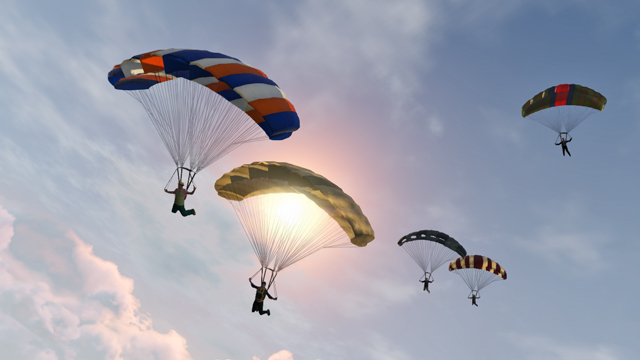 Besides that, Rockstar Games has launched several new GTA Online jobs, including the missions for recent The San Andreas Flight School update. The next information in our digest concerns the movie industry. Recently, the seventh part of the iconic space saga, which is being created by J.J.Abrams, has got several rumors at once. Click on the link and you’ll know which actor is going to join the shooting soon and who, in opinion of some unofficial sources, will become the main Jedi’s enemy. This week has also brought the news about the release date of How to Train Your Dragon animated movie. It’s been postponed for a year. Read our full article to find out the possible reasons of such a decision, made by the cartoon’s creators, and the exact date of the premiere. 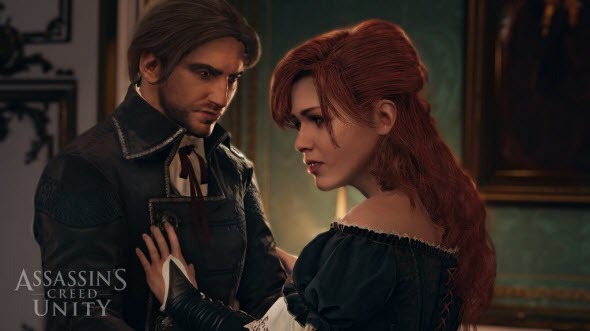 The next information, included into our week’s game news digest, is about Ubisoft’s two upcoming projects - Assassin’s Creed Unity and Assassin’s Creed Rogue. The developers have presented the latest screenshots of both instalments and have told about the new AC Rogue feature. In the article, you’ll also read about the new possible collection of some previous games in the series. You can see the images and learn more details by following the link. The last material, which we’d like to add to the week’s game news digest, is about the popular Watch Dogs game. Its creators have announced another add-on titled Bad Blood. In the full article you’ll find a short trailer and some screenshots of the future DLC. Also, you’ll get to know more about its content and launch date. And finally, don’t forget that in the Videos section on our portal you can always watch the latest thrilling trailers and demos of the well-known games and the future projects.